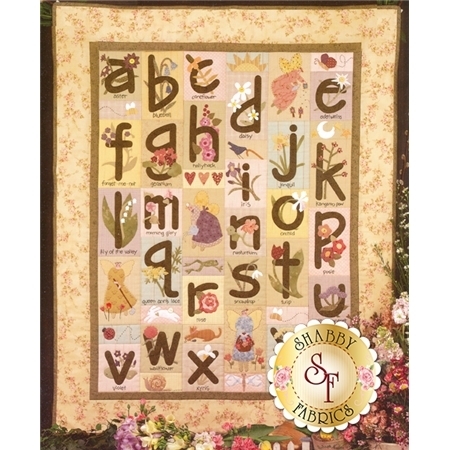 Alphabet Garden displays the classic alphabet quilt infused with the joys of the summer garden! 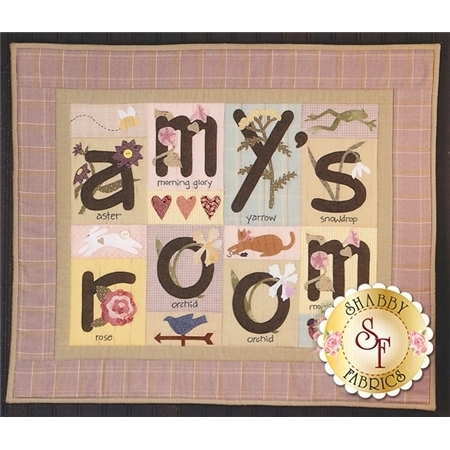 This quilt would be a lovely gift for those expecting a precious little one! 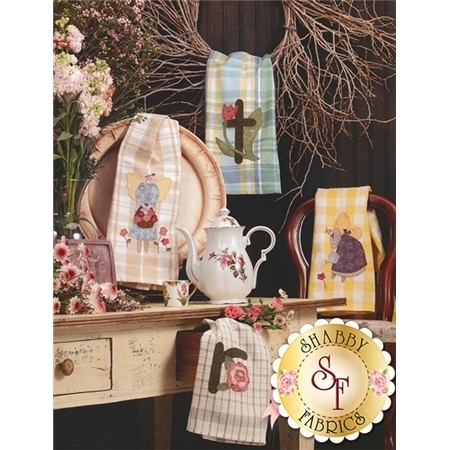 Pattern Booklet includes instructions to complete 8 projects including quilts, a tote bag, pillowcases, towels, and more!